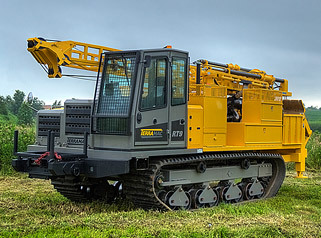 Central Mine Equipment Company (also known as CME) is the leading manufacturer of drilling equipment for the geotechnical, environmental, mineral exploration, and construction industries. 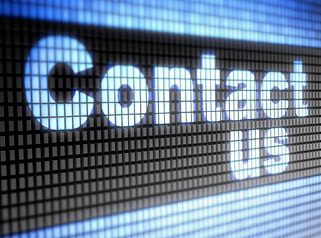 Here at Rig Source, we get a lot of inquiries about CME Auger Drills for sale and for rent. 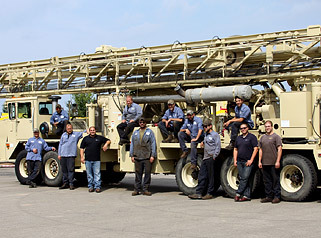 In particular, the CME-55, CME-75 and CME-550X drill rigs are frequently requested. 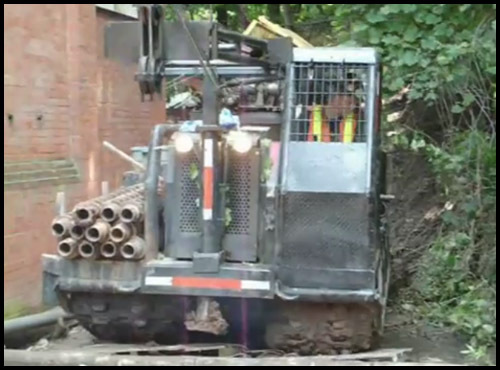 Check out this short video of Canadian drilling company Determination Drilling using a track-mounted CME-55 to go through a small, muddy hill. 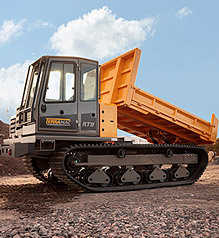 The CME-75 is known for its reliability and efficiency and can be mounted on a single or tandem rear axle truck or on a rubber track crawler carrier. 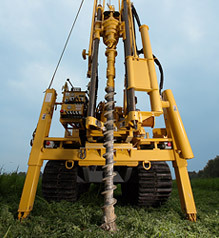 This drill rig has fast retract rates which means quick cycle times when tripping out of the hole or adding augers. Don’t forget, CME-75’s can be mounted on our new Terramac crawler carriers starting as soon as March of 2012! CME’s website says it best when referring to the CME-550X: “Because all your jobs aren’t on Main Street.” You can navigate through snow, sand, rocks and mud with less damage to the terrain when using a CME-550X on your jobsite. This functionality is crucial when drilling on golf courses and farms. The rig also features a low center of gravity and high ground clearance. 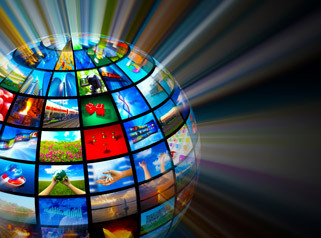 For new and used CME-55’s, CME-75s and CME-550X’s for sale or for rent, give Rig Source a call at 630-365-1649.